And all it took was Constant Contact email marketing. Try Email Marketing FREENo risk. No credit card required. 11 years after Rick opened the first Vin Bin, his passion for high-quality wine and cheese has become a thriving business. 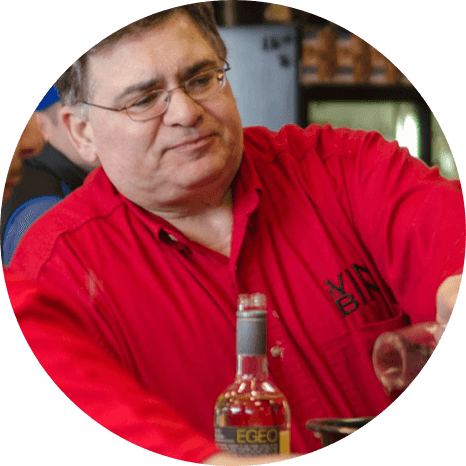 And a big part of his success was finding an affordable way to build customer relationships, and bring them to Vin Bin. Easy & effective tools help Rick get the results he’s looking for. 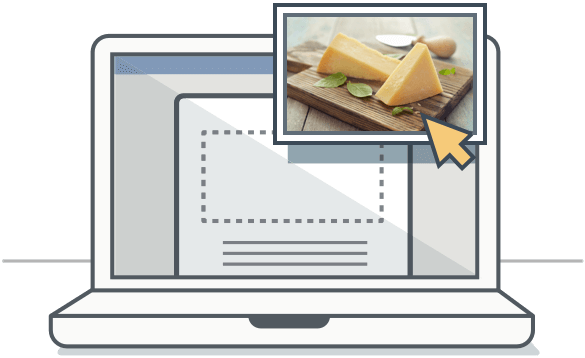 Rick knows cheese and wine – not design. 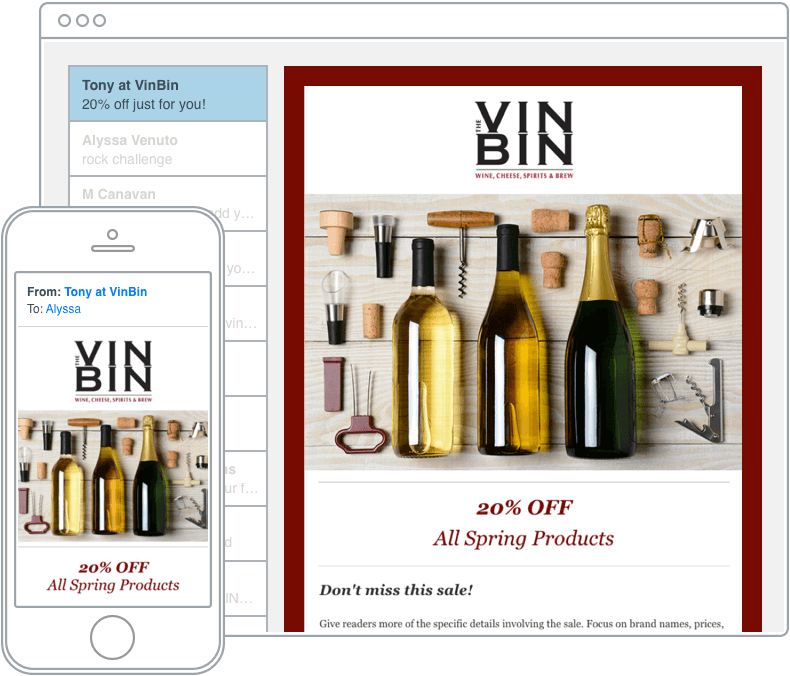 Rick’s template makes it easy to create emails that look just like the brand he’s worked so hard to build. And it’s mobile-friendly, so they look great on any device. And they’re automatically added to Rick’s account with easy forms on the Vin Bin site and Facebook page. 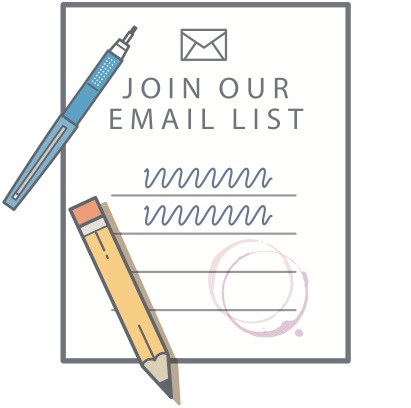 Plus, Rick’s list practically maintains itself: unsubscribes and duplicate email addresses are automatically updated, too. 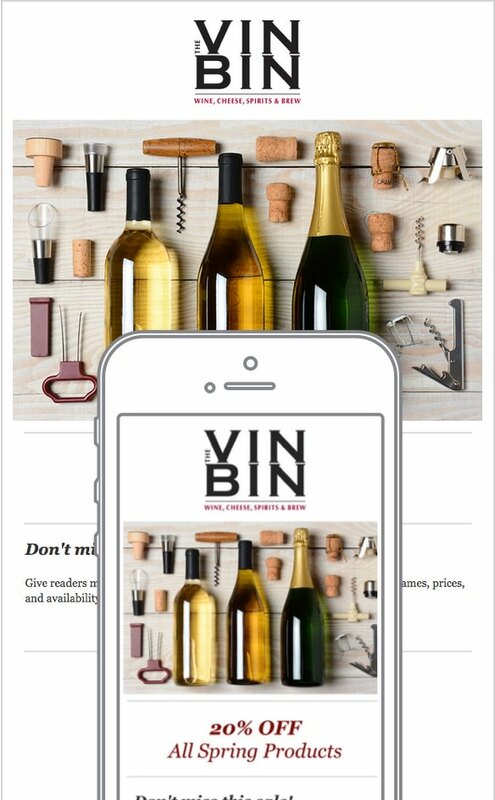 Vin Bin customers love getting Rick’s special offers, event invites, and product updates. 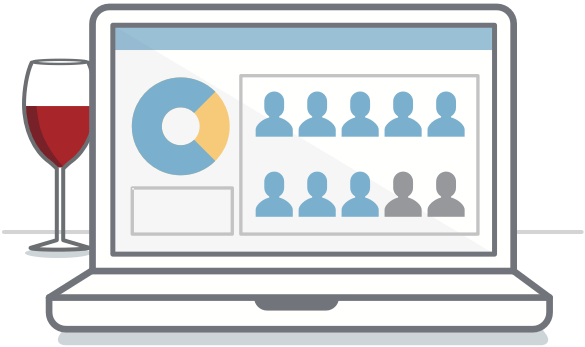 Rick sees who’s engaged with real-time reports, and by seeing more people come through his door.